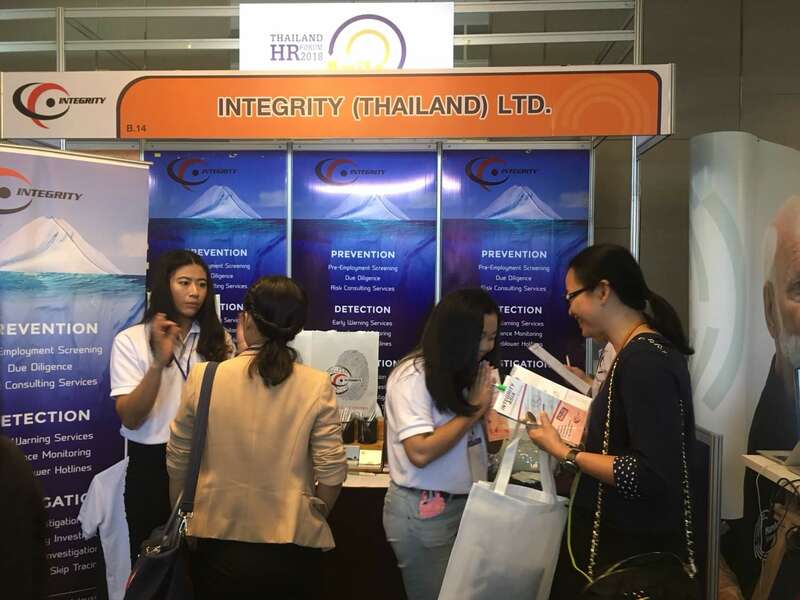 On July 17-18, 2018 Integrity Thailand joined the booth at “Thailand HR Forum 2018” seminar @ Centara Grand at Central Ladprao in Bangkok, Thailand. 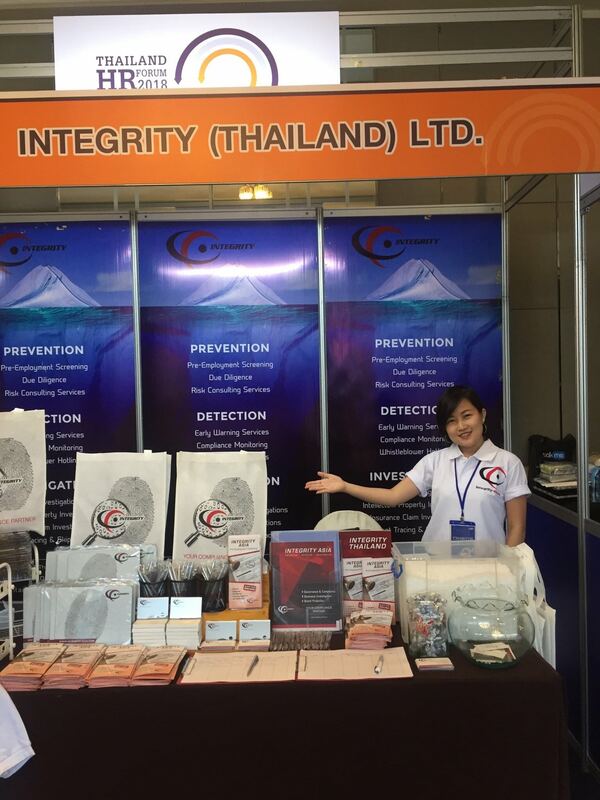 Integrity Thailand met our customers and shared knowledge on risk prevention for HR focusing on “Pre-Employment Screening” program. The event offered customers the opportunity to find out themselves how they can reduce hiring mistakes, save time on recruiting & hiring the wrong applicants, improve hiring precision and minimize probability of theft, fraud, violence, financial loss, sexual harassment, absenteeism, and other workforce problems. 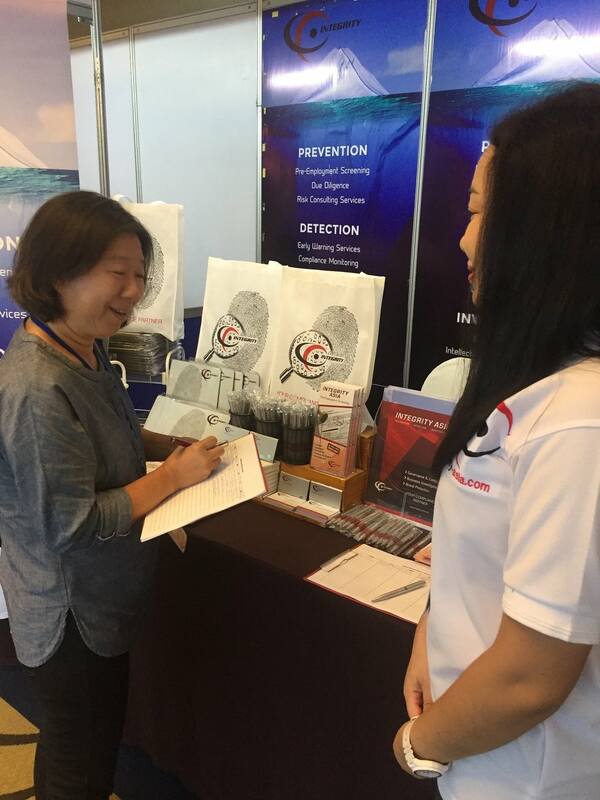 The event was well interested by HR participants and Integrity Thailand discussed a full range of our Pre-Employment Screening such as Education Check, Employment Check, Criminal Check, Civil Litigation Check, Professional Certification Check, Reference Check. 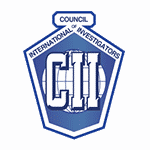 A theme of Bad Hire-High Cost was also shared to the participants and paved path for the Integrity Pre-Employment Screening program. 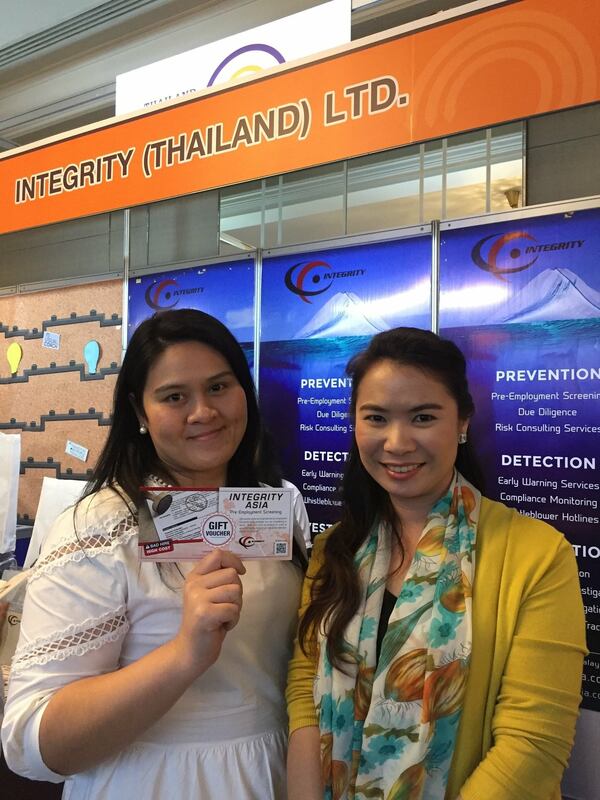 Integrity Thailand commercial team also showcased our PRISMA online pre-employment screening application to the attendees. 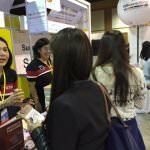 Our customers enjoyed knowledge sharing and earned lots of gifts and vouchers at our booth..